Smart technology has enhanced many traditional home security features. Today, security devices can be controlled by your cell phone or voice commanded assistants, like Alexa and Siri. Smart technology for home security is at work in products that are placed both outside and inside the home. The technology makes checking on the property remotely both easy and convenient. Here are the top five tools with smart technology for home security. Security cameras offer many features from basic to high-end. Some basic features to look for are night vision, adequate focus ranges, motion detecting systems, and ease of setup. Most homeowners can install the cameras themselves. The video can be viewed remotely from your phone, laptop, or tablet. Some models include advanced features such as facial recognition, voice control, and delivery alerts. A doorbell that monitors who is coming up to the house makes answering the front door safer. Extra features on some brands include the ability to turn on a light or play music when someone rings the bell. Some brands need to be wired into the house, but many are battery operated. Audio quality is important so you can talk to the person outside clearly and so you can hear what they are saying. The picture needs to be clear for identification purposes. There are attachments for your electrical outlets that allow you to turn electronics on and off remotely. When you plug an electrical device into the smart plug-in, it can communicate with your cell phone via an app. Use smart plug-ins to give the appearance that you are home by turning on lights or the TV. Deadbolts are sturdy, but smart locks are better because they can be keyless. Some brands offer key and keypad entry. New systems are voice activated, which require the user to know the password. The lock will alert you when the door remains open for too long. Keypad locks can be set for guests or contractors to access the home and then changed once they’ve left the property. When choosing a smart lock, look for a sturdy deadbolt that is easy to program. Smart garage door openers pair with your cell phone so that all you have to do is tap the screen to open or close the door. Some manufacturers use voice activation. The apps will alert you if the door is opened or if it has been open for too long. Burglars are getting smarter, so now is a good time to incorporate smart technology for home security. 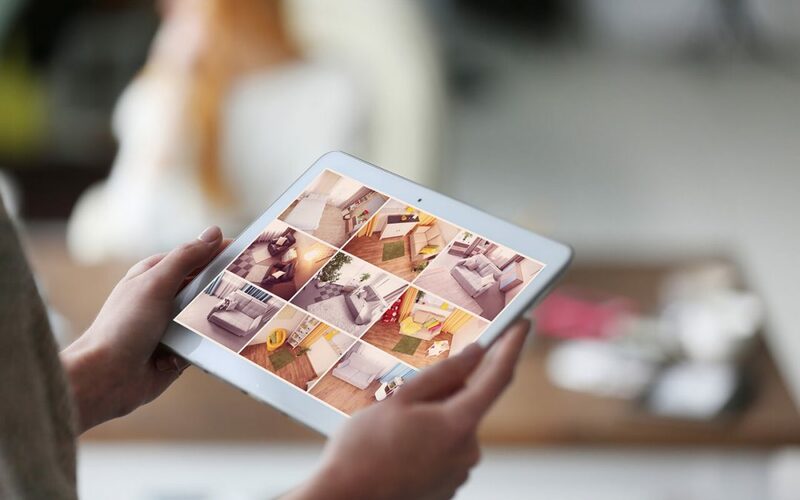 Smart technology for home security is useful as long as the devices are user-friendly, easy to install, and reliable. Read reviews when deciding what to buy. Tyler Home Inspector offers home inspection services to Tyler and the East Texas area. Contact us to schedule an appointment.